Canyoning- Canyoning is another popular adventure sport in Interlaken. If you like jumping off cliffs into deep pools, zip lining through narrow rock canyons, and rappelling down cascading waterfalls, canyoning is the sport for you. 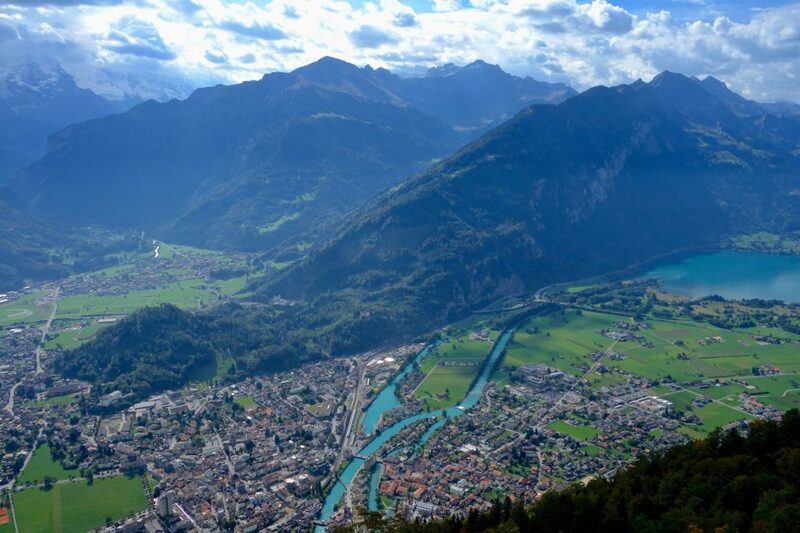 Hiking- Interlaken is a hiker's DREAM- countless trails wind up into the Alps, each providing unbelievable views of the mountains above and the valley below. Grab a map, pack a lunch, and get out into some of the most beautiful countryside in all of Europe. Skiing- In winter, this place turns into an alpine sports lover's PARADISE. After all, it IS Switzerland, and these ARE the Alps… 'Nuff said. Mountain Biking- While the trails are packed with skiers in winter, they're perfect for bikers in the Spring, Summer, and Fall. Hire a bike in town, get a map of the local trails, and head out into some of the best mountain biking terrain BPU has ever seen. 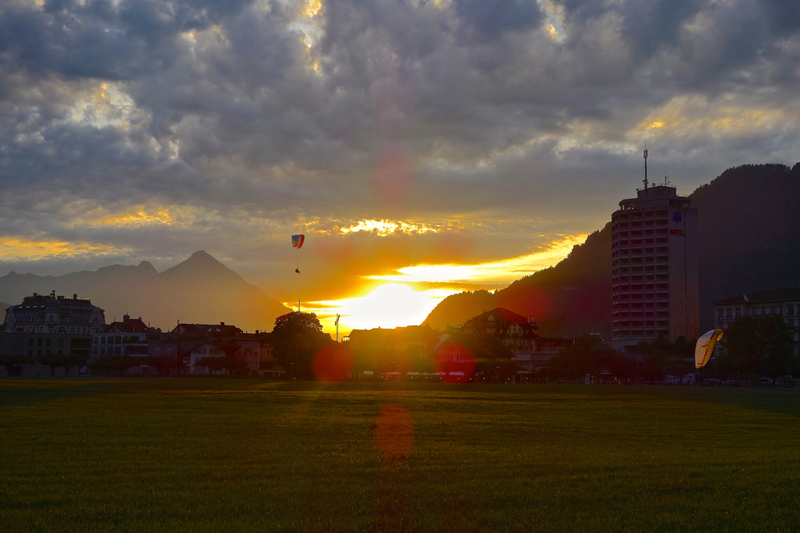 Paragliding/Hang-gliding- Another way to get an adrenaline fix in Interlaken, paragliding and hang-gliding offer unique ways to view the countryside and soak up the incredible scenery that surrounds Interlaken. Swimming- After all that activity, you'll be looking for a way to relax and let your body unwind. 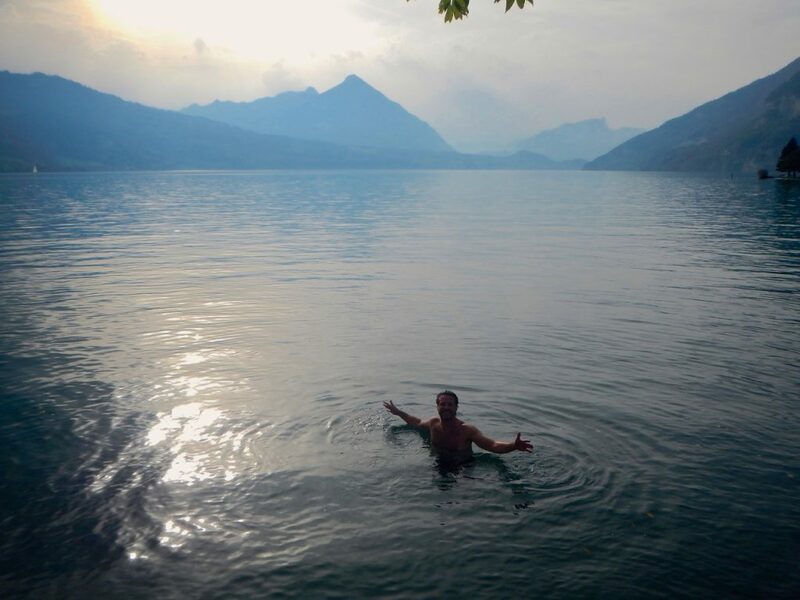 Head down to one of the local lakes, hang out in the sun, and take a dip in the crystal-clear waters. Yes, it will be cold, even in the middle of summer, but it's a great way to unwind after a day full of activity. 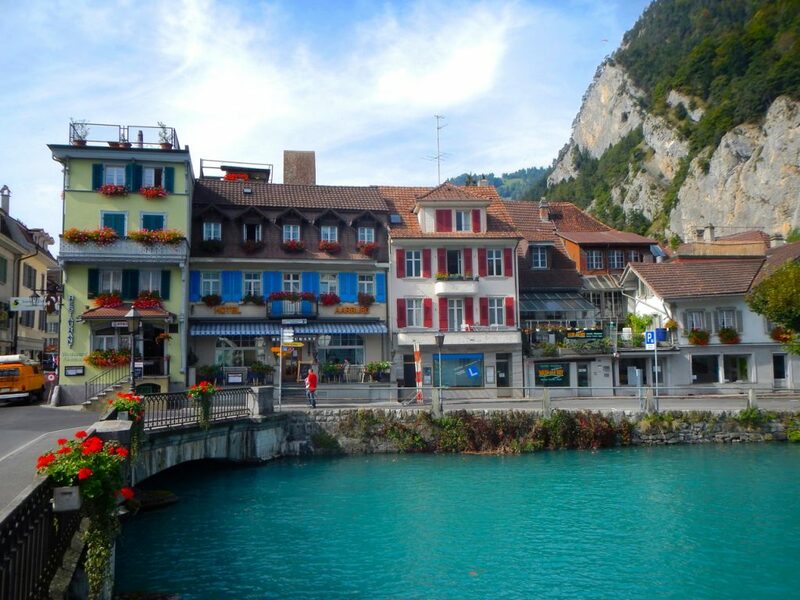 Shopping- Being a tourist town, Interlaken is FULL of designer shops, outdoor outfitters, and kitschy boutiques. While it's definitely not the cheapest place to shop, perusing is free. 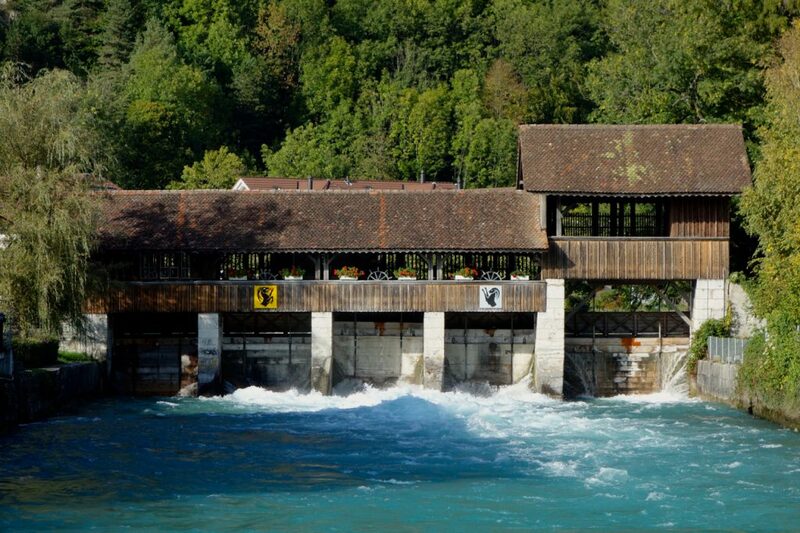 Cafes/Restaurants- There's no excuse for going hungry in Interlaken. From local Swiss delicacies to cuisine from the far reaches of the globe, Interlaken has something to cater to every appetite. Find the Thai place- it's AMAZING!